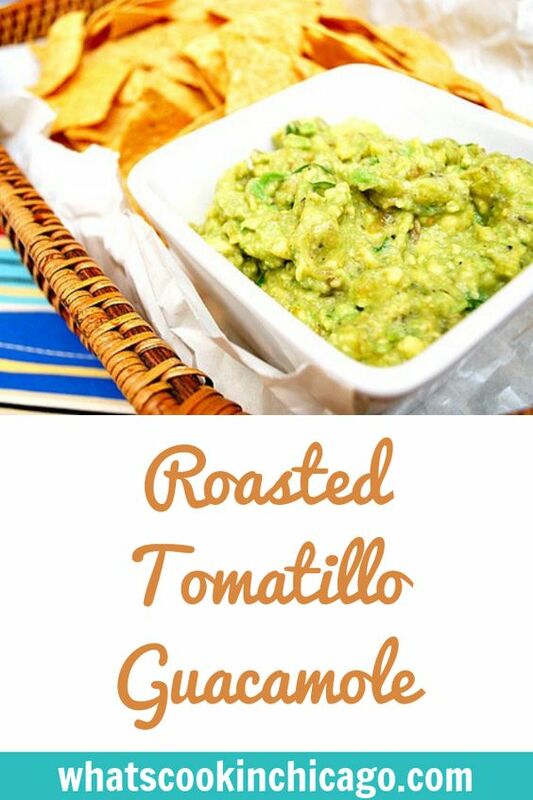 What's great about this recipe is that you can roast the vegetables and blend it all in advance before combining it with the avocados and lime juice. I wouldn't make it more than a day in advance so that all that smoky flavor from pan roasting doesn't get lost. 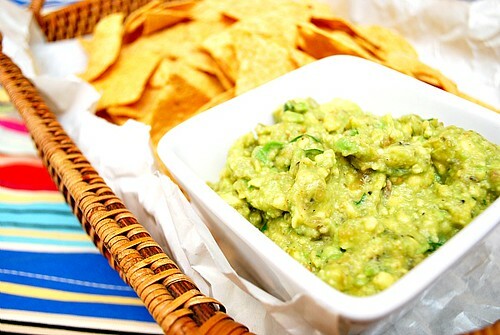 Seriously, I need to stock up on more avocadoes just to have this guacamole readily available! In a large, unoiled frying pan over medium heat, pan-roast the Jalapeños, onion, garlic, and tomatillo on all sides, 20 to 25 minutes total. In a blender, whirl the vegetables with 1/4 cup water until blended but still chunky. Add avocado and lime juice; pulse until blended. Add cilantro and salt, pulse to combine, and add more salt and/or lime juice to taste.